Home → News → Winter 2019 Snow Pro – ONLINE! 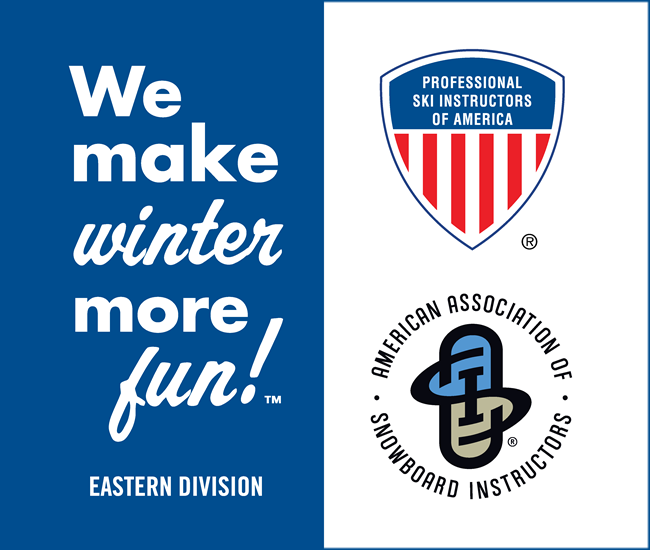 The 2019 Winter issue of the SnowPro is now available online! Check it out!